The Redcoats led by the Duke of Wellington won battle after battle, even defeating Napoleon on the field of Waterloo. This ebook shows how they did it. The battles of Waterloo, Vitoria, Talavera, Busaco and Albuera are well known to many, but while we can read about cavalry charges, infantry advances and artillery fire the actual way that the Redcoats fought are often glossed over in military books. 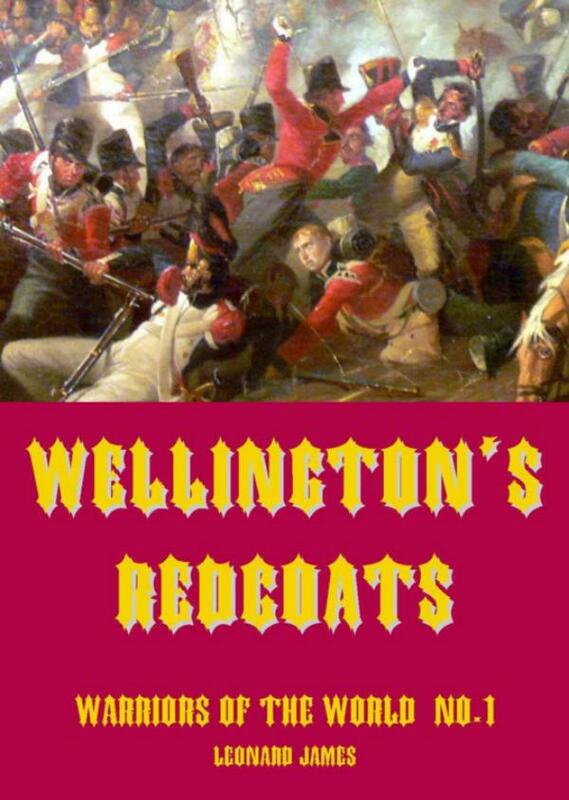 This book takes an exciting new look at the Redcoats. It explains tactics and strategy, looks at weapons and training. The illustrations show the equipment, the text explains how it was used. This book explains the background to the battles and victories, showing how those victories were won.